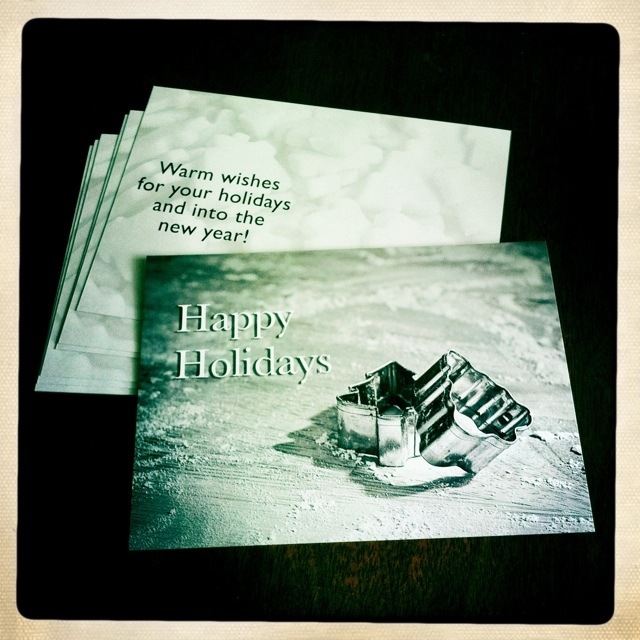 Holiday cards went out today! Will you get one? There’s one way to guarantee it next year: let’s work together in 2011!